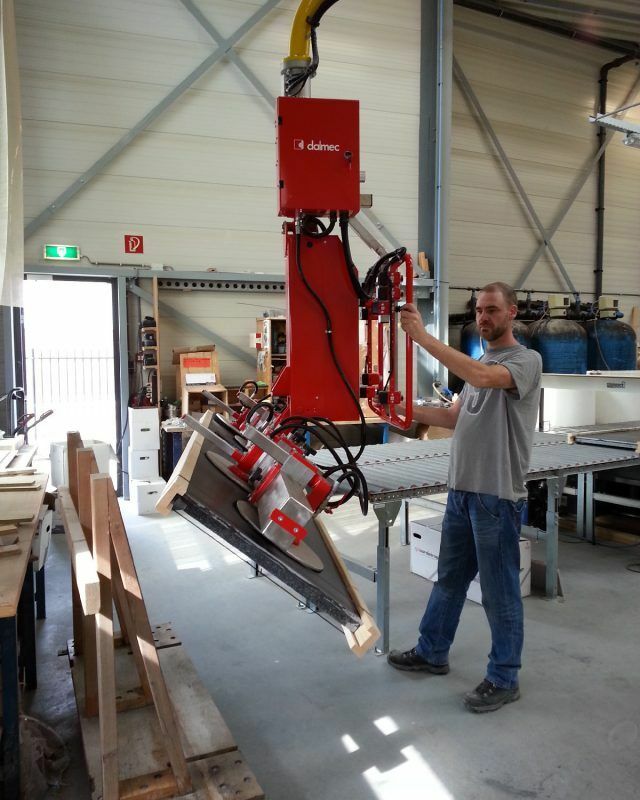 Manipulator fitted with adjustable suction cups for gripping panels from a roller conveyor and positioning them on a pallet. 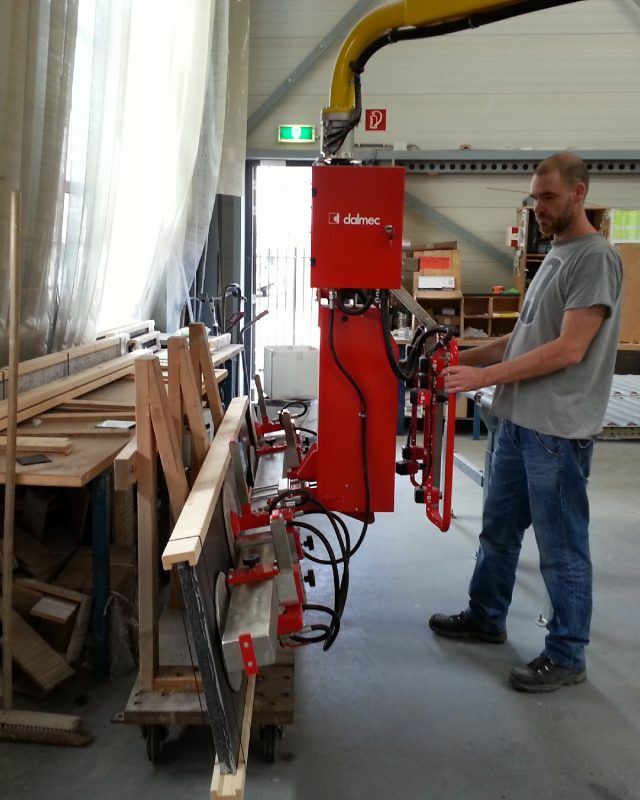 Hundreds of Dalmec manipulators are used for handling sheets and panels in the leading industries all over the world. Our manipulators are equipped with different types of gripping devices able to lift, rotate and tilt reels of all sizes and materials with a weight from 5 Kg to 900 Kg. 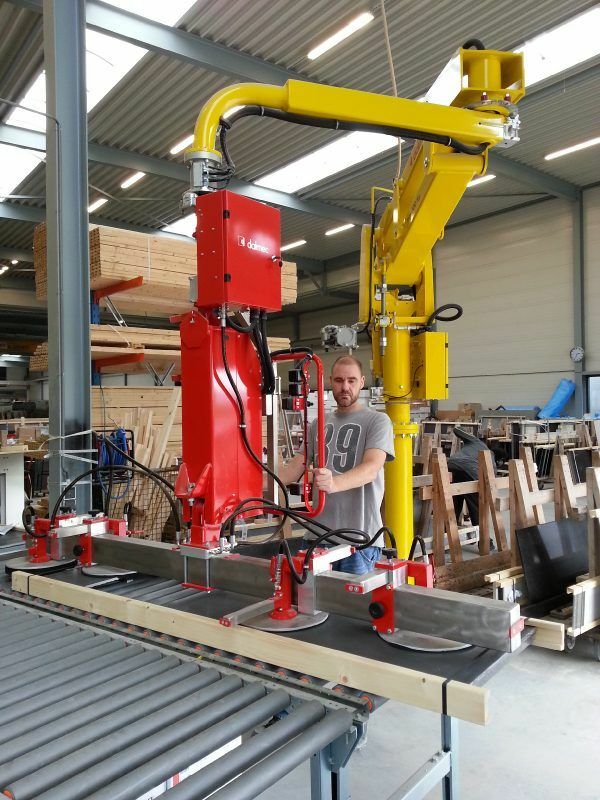 Manipulator Partner type, column mounted version, fitted with adjustable suction cups tooling for picking panels from a roller conveyor and positioning them on a pallet. 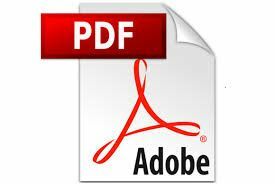 Questi Manipolatori vengono realizzati adattandone tipo, esecuzione, caratteristiche dimensionali e sistemi di presa alle specifiche esigenze dell’Utilizzatore ed alle varie situazioni ambientali.